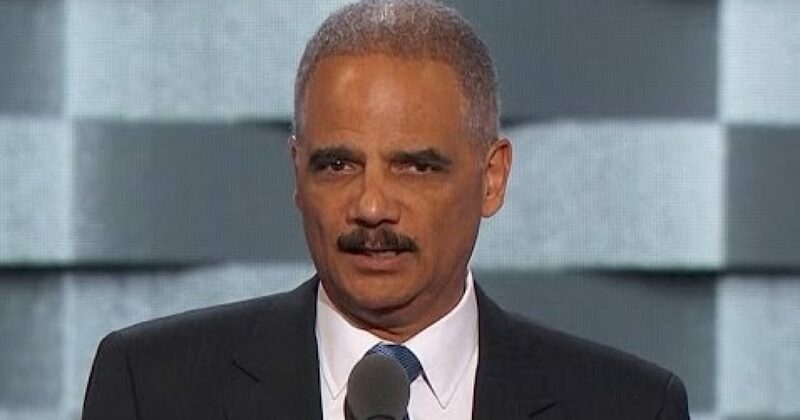 Do you find it ironic that the party of ‘equality’ can behave just like Eric Holder encourages in his latest comments? When you read his comments as related in this article, you will see that uncivil behavior and a transparent approval of violence is now the watchword of the Democratic party. What is really bizarre is that Democrats are accusing the Republicans of such behavior. So to sum this message up: Democrats good, GOP bad. Win by any means necessary. That’s remarkably similar to what Hillary Clinton said, in an interview with CNN which aired yesterday. “You cannot be civil with a political party that wants to destroy what you stand for,” she …..